Tesla allows you to conveniently charge your Tesla vehicle from your home. 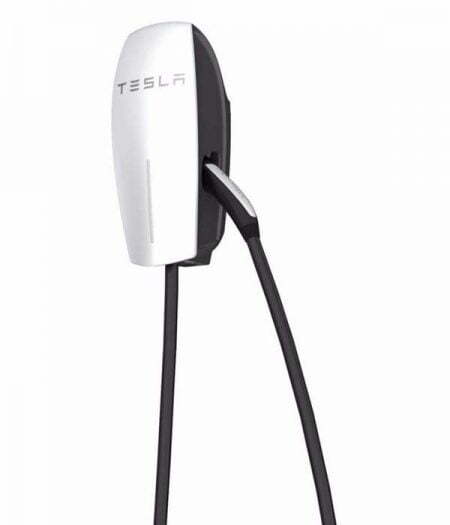 * EV charging system includes charger, cables, and installation. Safely connect your EV to a 240 Volt source of electricity in your own home. Control and view your vehicle’s battery and charging status through mobile app. Compact and compliant with NEMA, charge your EV quickly and conveniently. 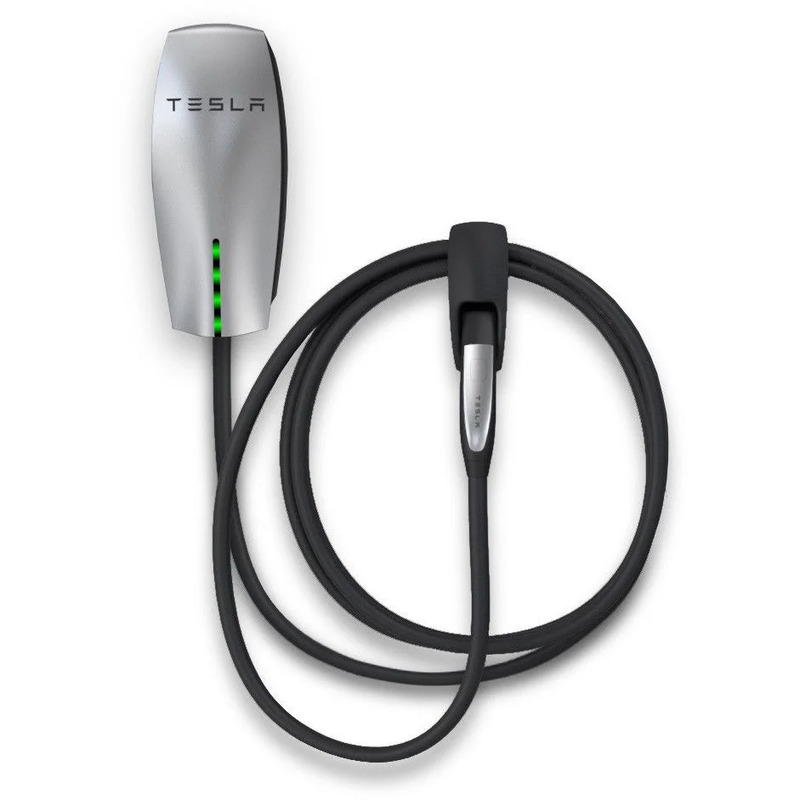 EV charging system includes charger, cables, and installation.